FESTEJATION at Terraza 7 on Friday February 22nd, 2019 at 10:00pm. Juan Felipe Mayorga / Drums. Edward Pérez / Bass and arrangements. 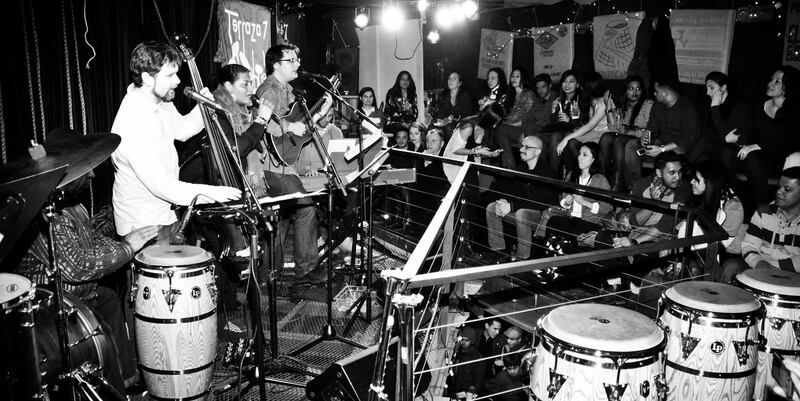 FESTEJATION, Peruvian Sounds of New York, returns to the hanging stage at Terraza! 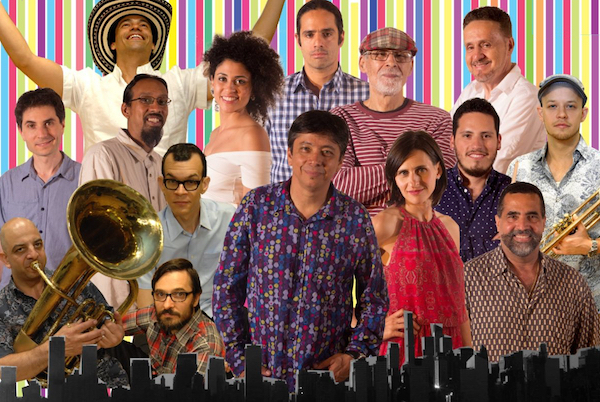 The group presents a repertoire ranging from invigorating festejos to sultry landos, freely combining traditional Afro-Peruvian elements with jazz, funk, and other latin styles, creating a vision of costal Peruvian music that could only come from New York. 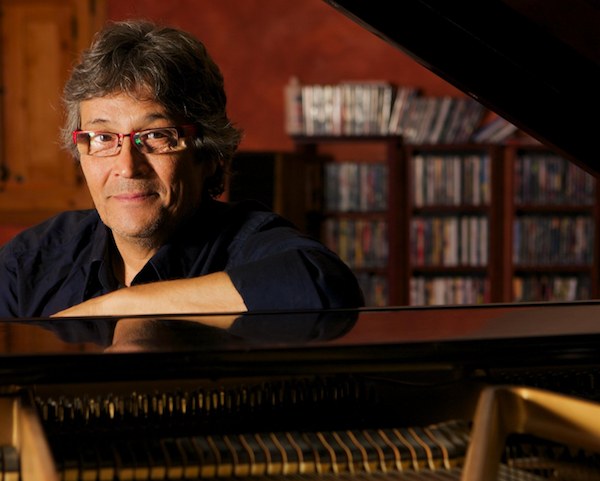 Edward Pérez has performed with many of the greats in the Afro-Peruvian genre (Eva Ayllón, Chocolate Algendones, Juan Medrano Cotito, Sergio Valdeos, Chevo Ballumbrosio, Gigio Parodi, etc). 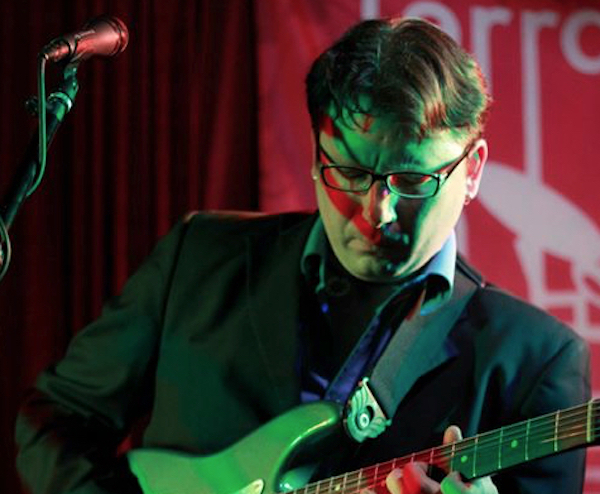 Also known for his work as a jazz bassist, he has toured throughout the world, performing in many of the worlds foremost venues and recorded on a CD nominated for Grammy in the category of best Latin-jazz album.